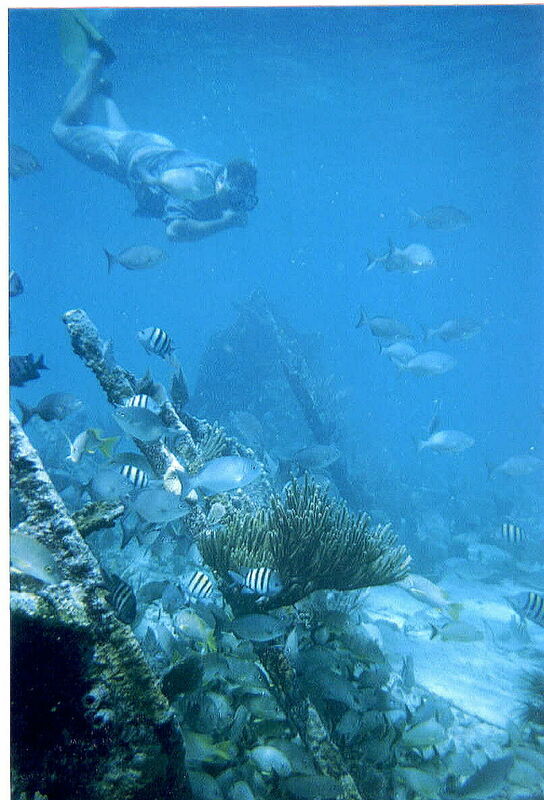 Lugano wreck, located east of Miami at the beginning of the Northern Florida Keys. 305 ft. ship in 20-60 feet of water. It's been there awhile and is pretty broken up. E-mail me for lat/long coordinates. 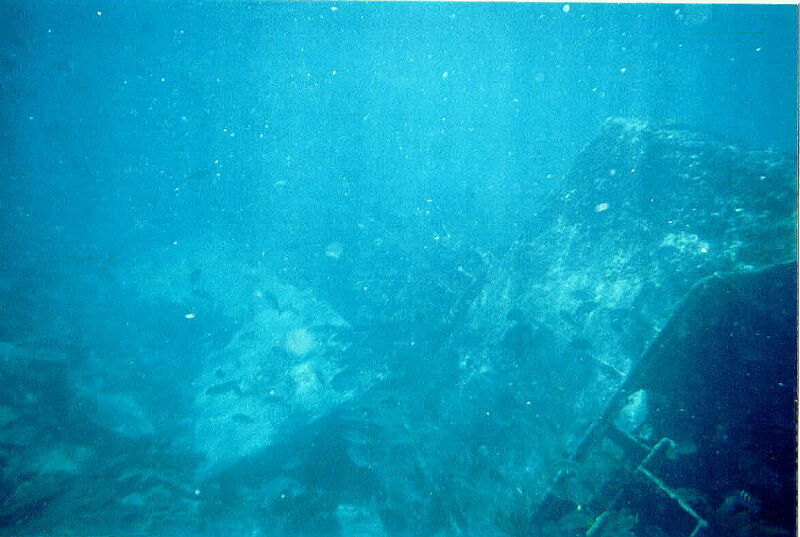 Mandalay wreck. located about 200 yards west of Lugano in 15 feet of water. Ship is 65 feet and in good shape. Half of hull still there. 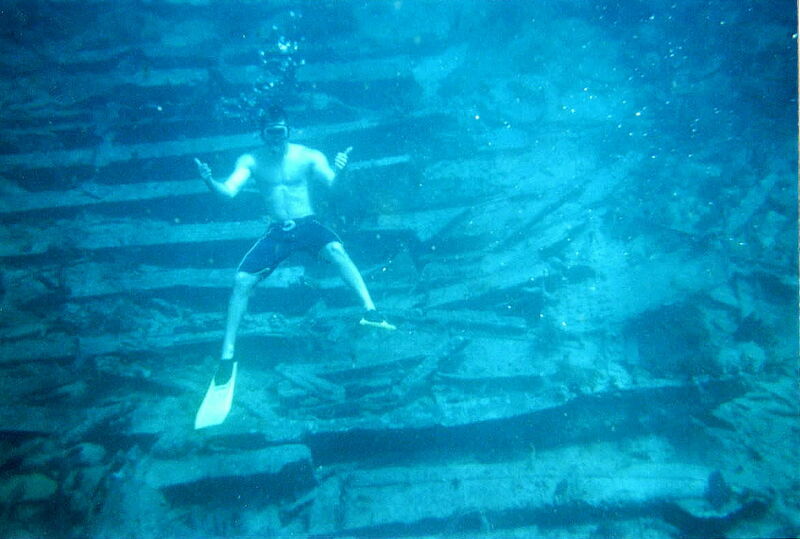 Good snorkel dive. E-mail me for coordinates.